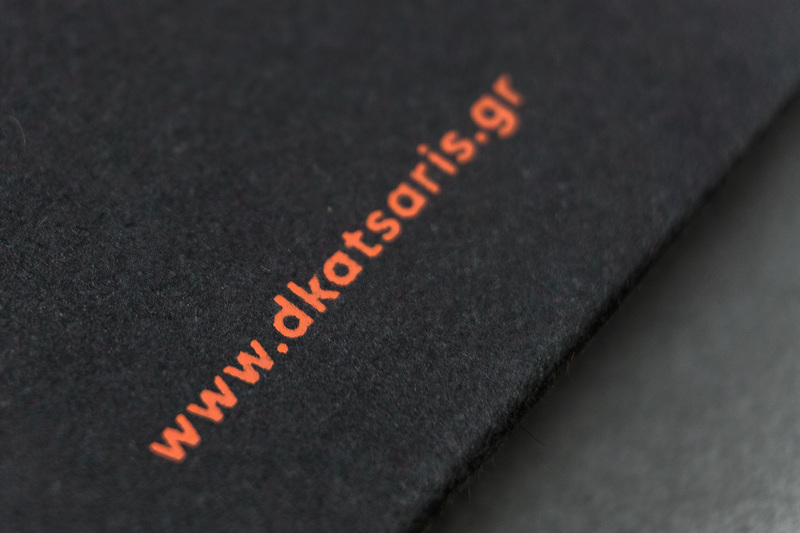 Mr Dimitris Katsaris comes from a family of engineers with an extensive experience and great accomplishments on their fields. 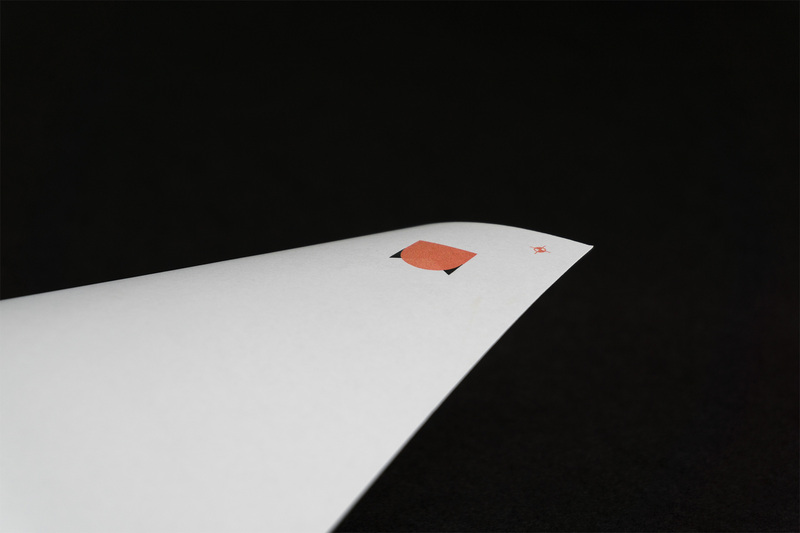 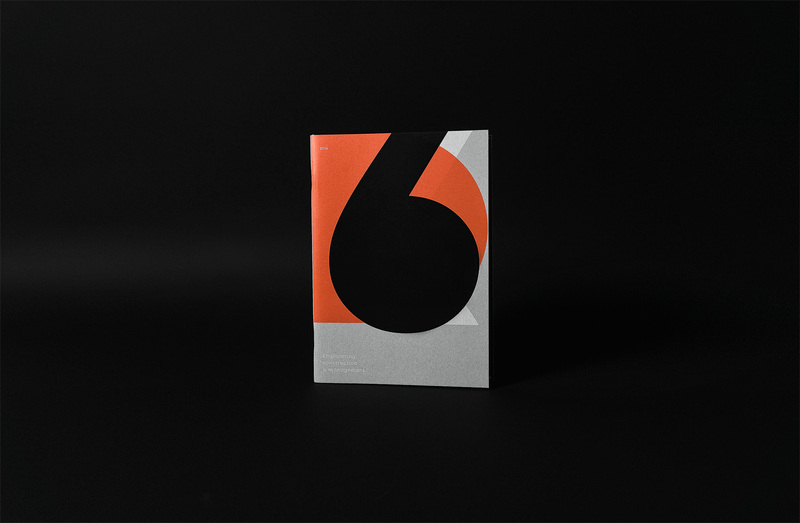 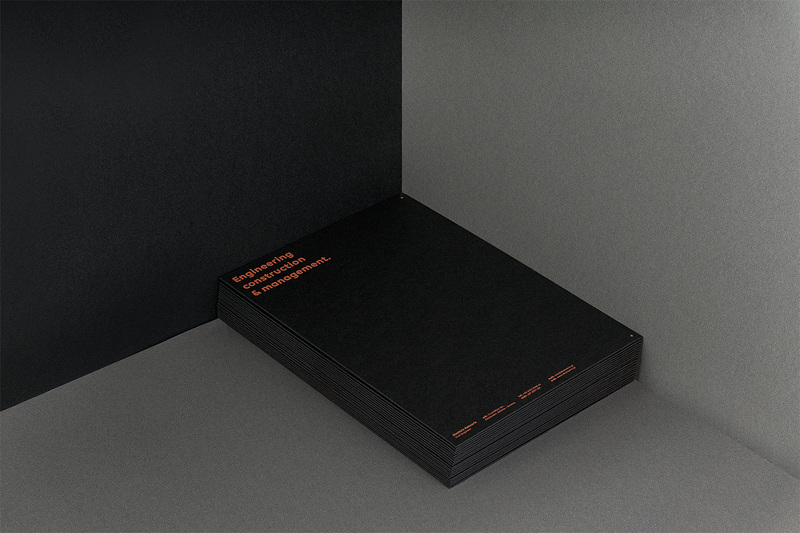 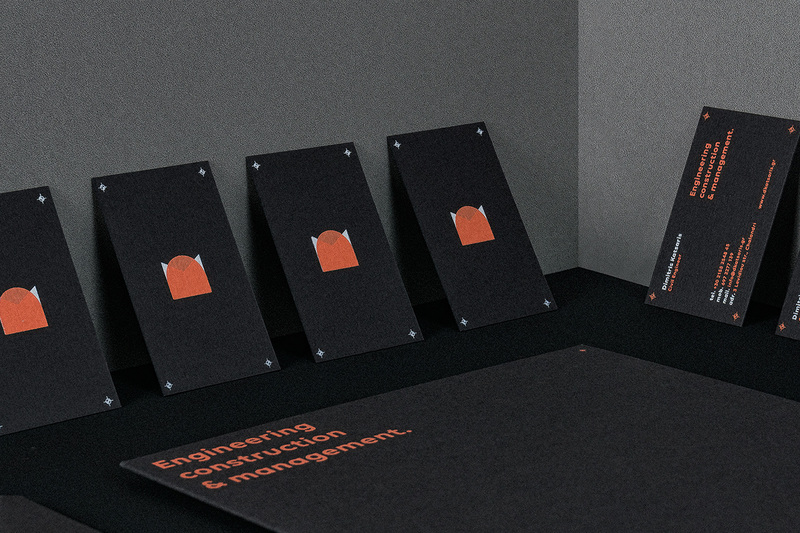 He approached us to create their new visual identity. 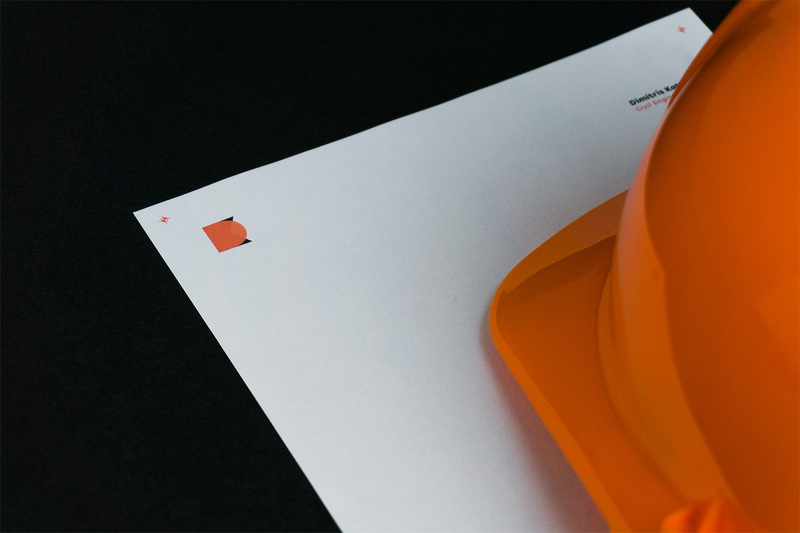 The main goal of the new design was to be able to attract and approach the foreign market with a single, modern and functional corporate identity as well as to develop new domestic relations with the foremost goal to cooperate with companies and architects who share the same vision. 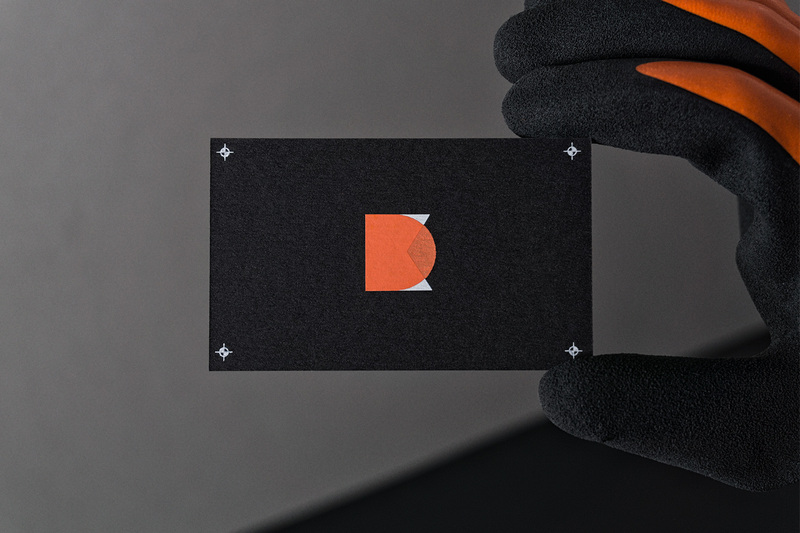 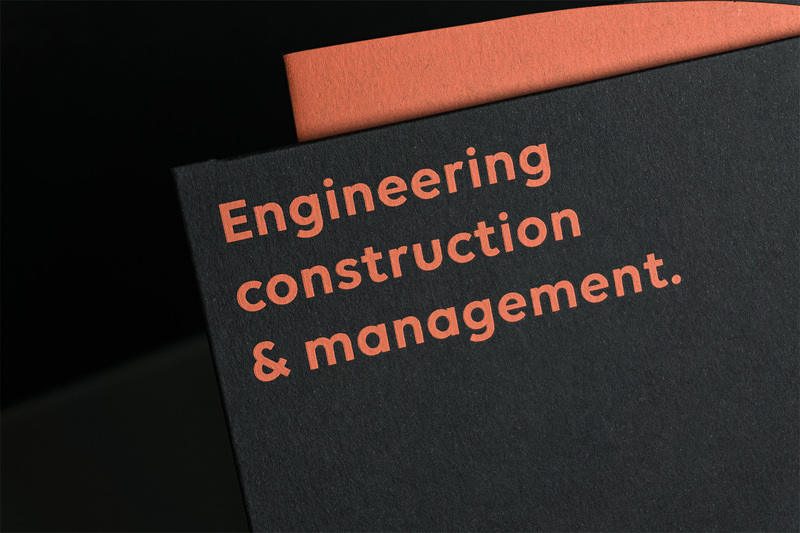 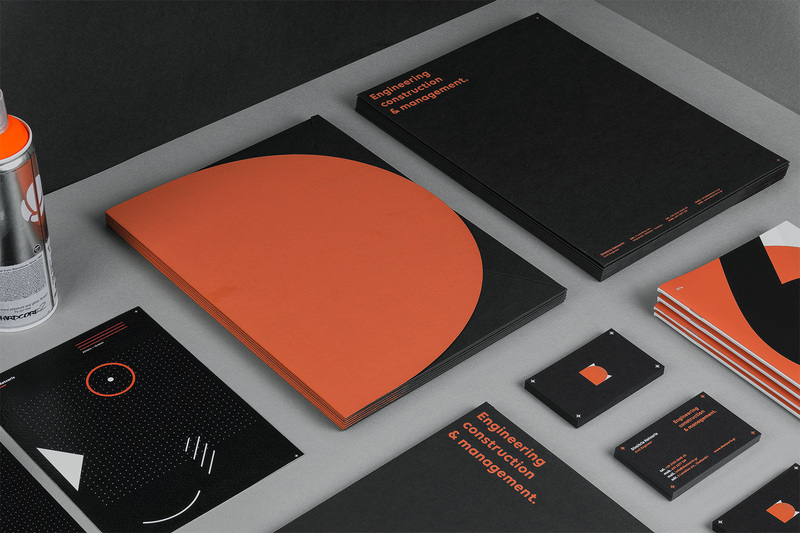 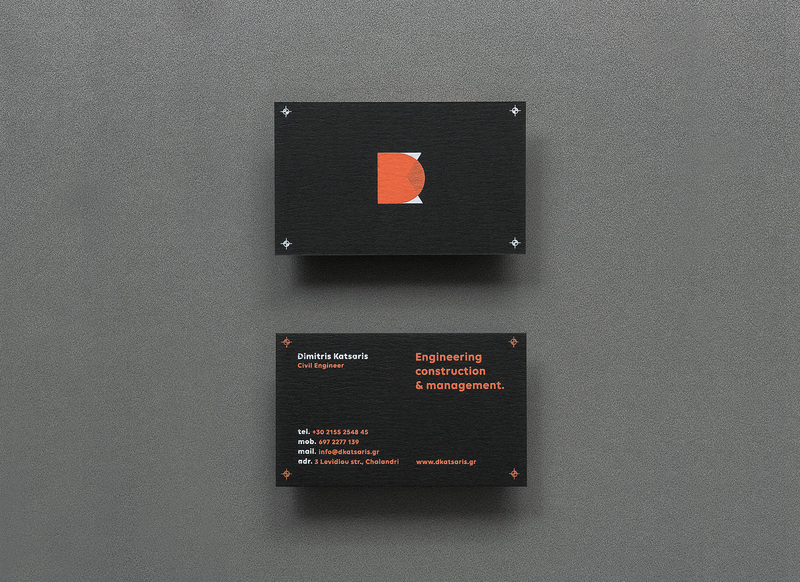 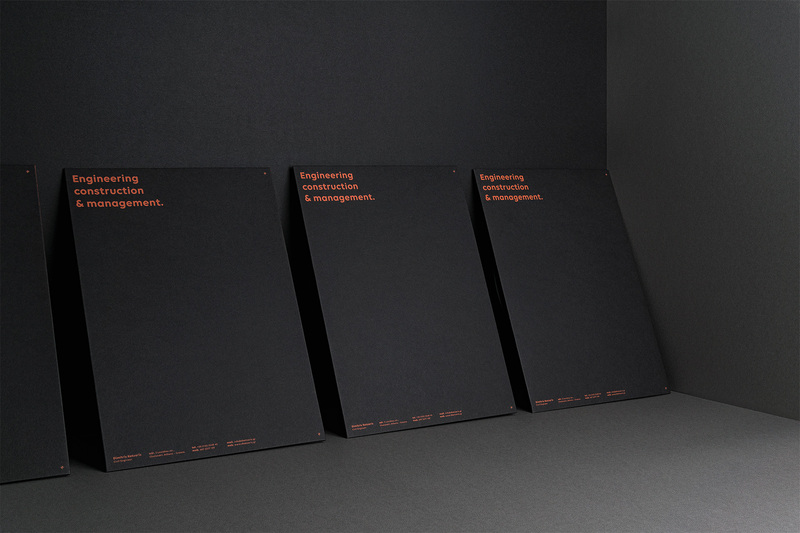 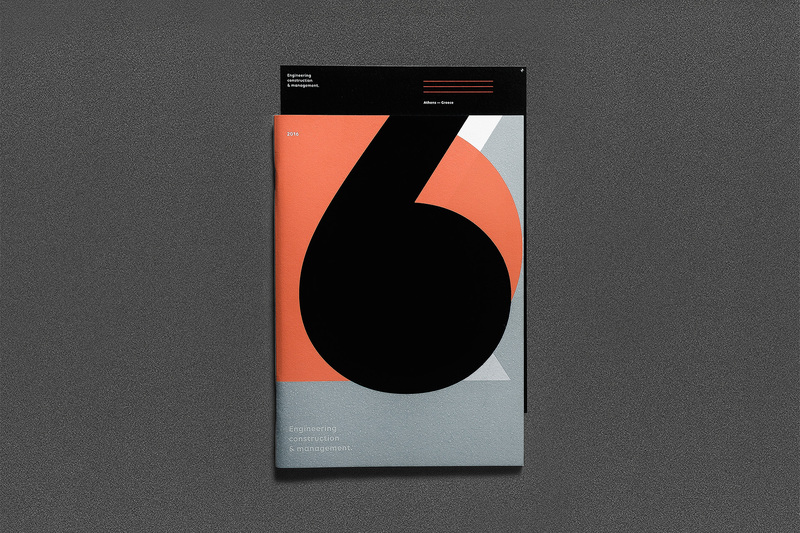 The new identity was mainly inspired from the geometric elements that can be found on the engineers blueprints. 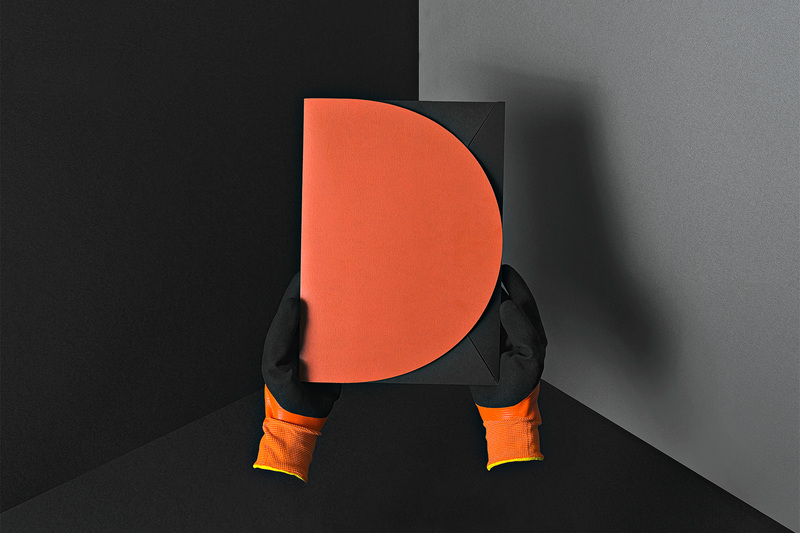 The chosen color palette uses a distinctive orange tint as the dominant color. 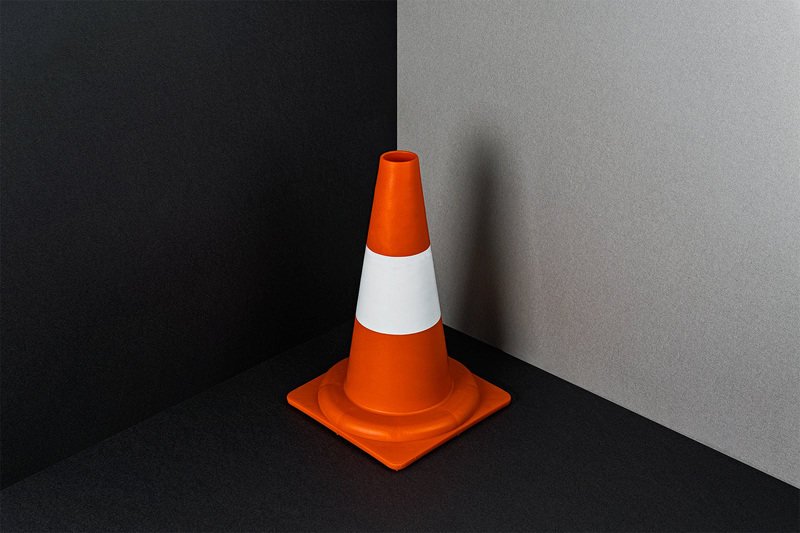 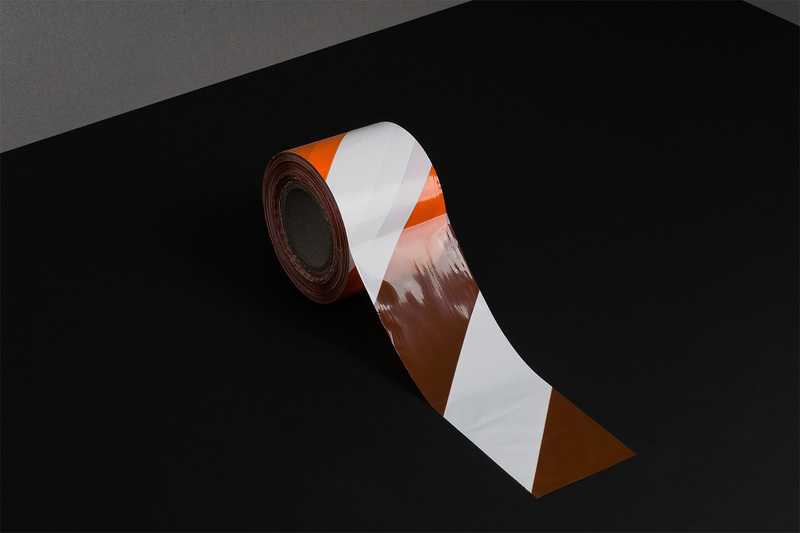 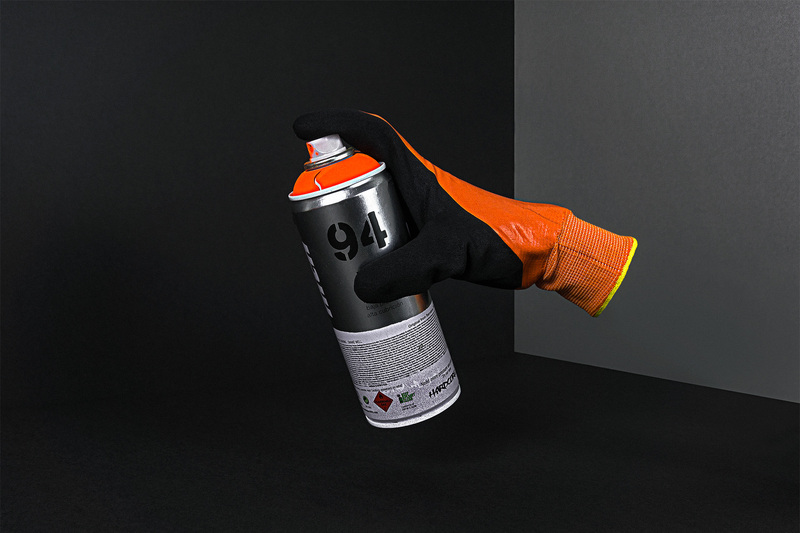 A color that is inextricably linked with the signage on construction sites and demarcation areas. 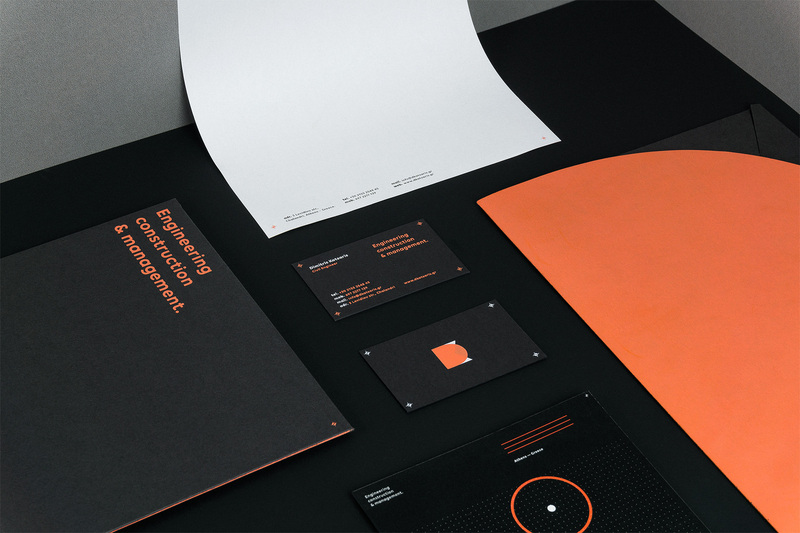 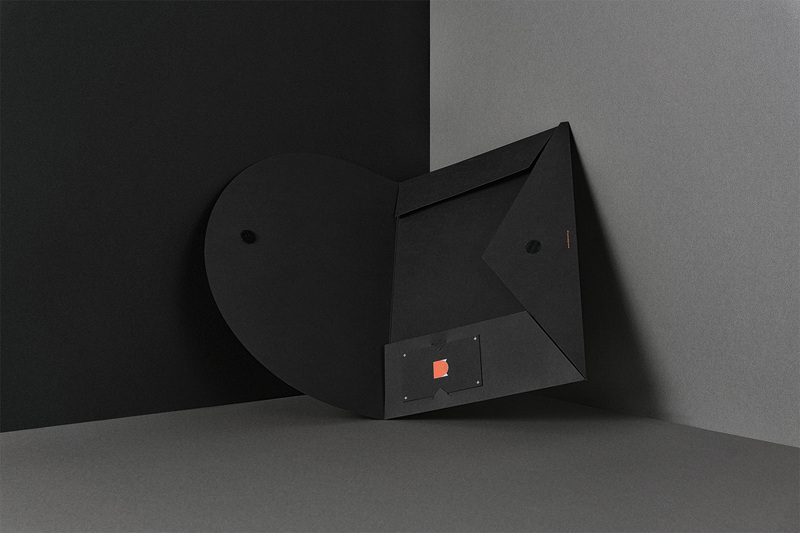 In order to achieve coherence throughout the identity, we designed some basic visual elements as a guide for the development and the brands promotion. 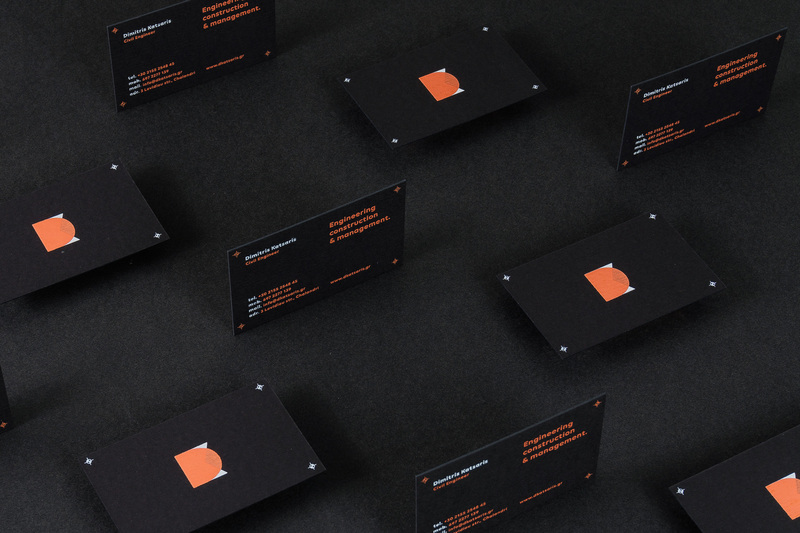 In order to achieve the desired print result of the “multilevel” new logomark and visually pair it with the digital applications we decided to implement all the applications using the silkscreen printing method. 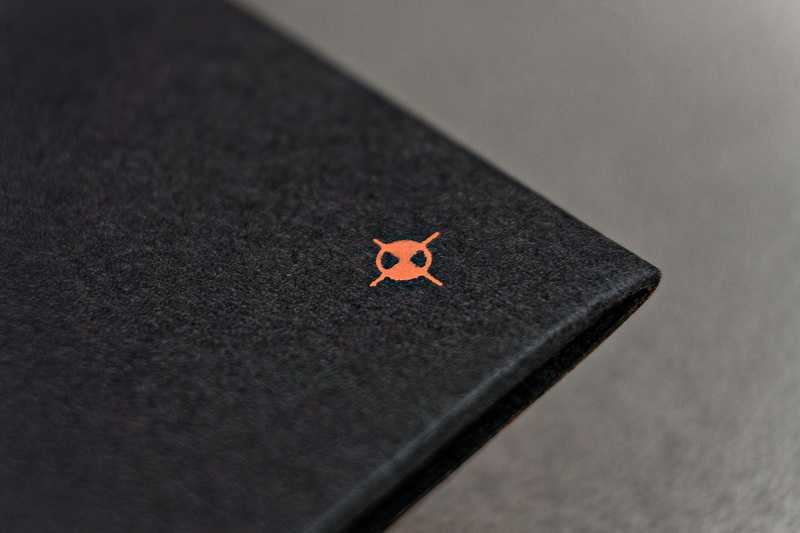 A custom orange color code was created and after a lot of trial and error we achieved the visual and the tactile prefered result.